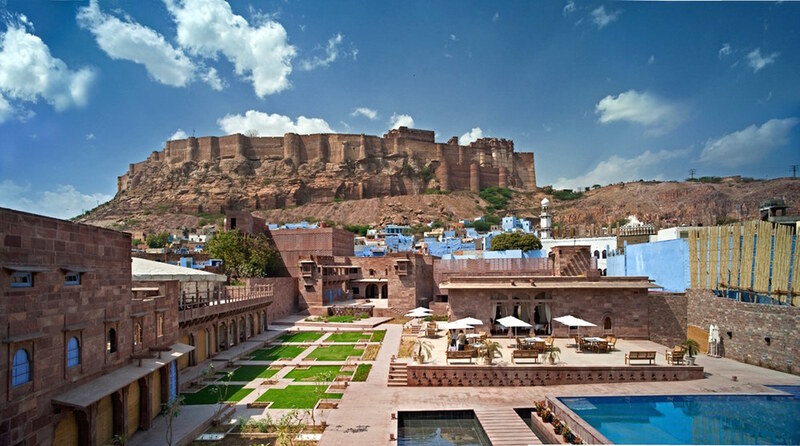 Mighty Mehrangarh, the muscular fort that towers over the Blue City of Jodhpur, is a magnificent spectacle and an architectural masterpiece. 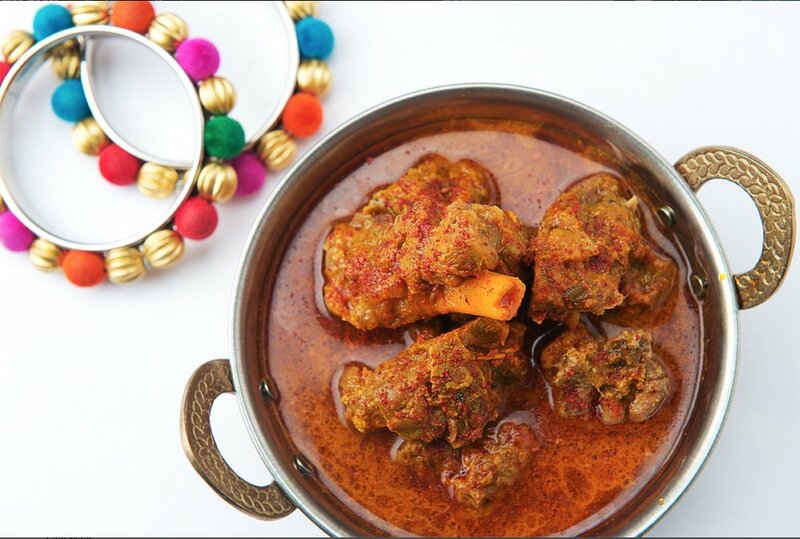 In this royal city, feast on Rajasthani cuisine which is predominantly influenced by the scarcity of water and fresh green vegetables. 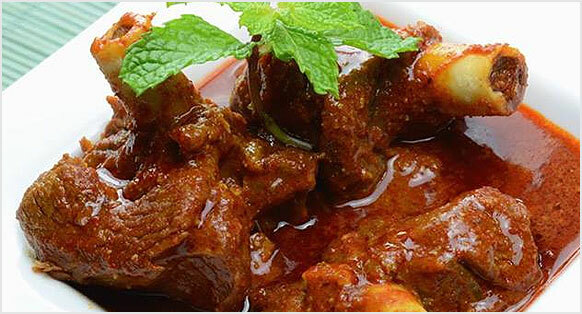 For the Meat eaters, try the non-vegetarian delicacy laal maas, a dish of lamb cooked in red hot chilli peppers. 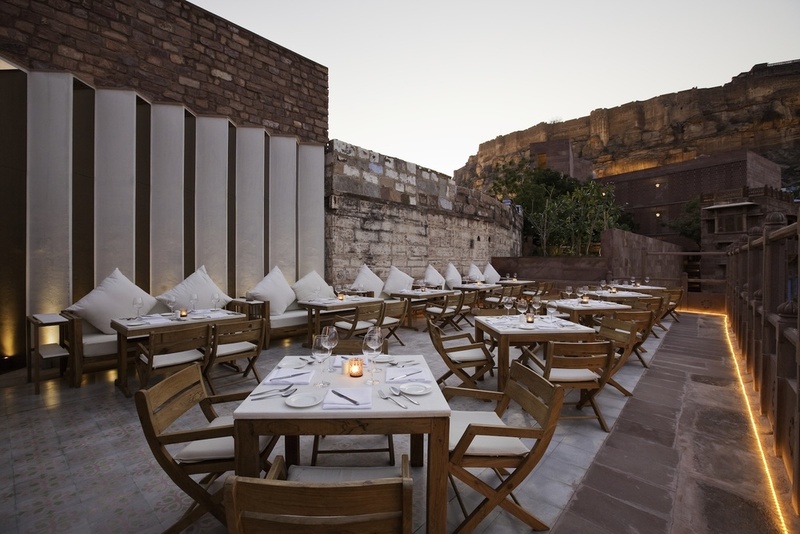 @ Raas Haveli - Set beside the majestic Mehrangarh Fort in Jodhpur. Stay in the fort view rooms, eat delicious Rajasthani cuisines and simply walk near the pool area to admire the beauty of mighty fort. 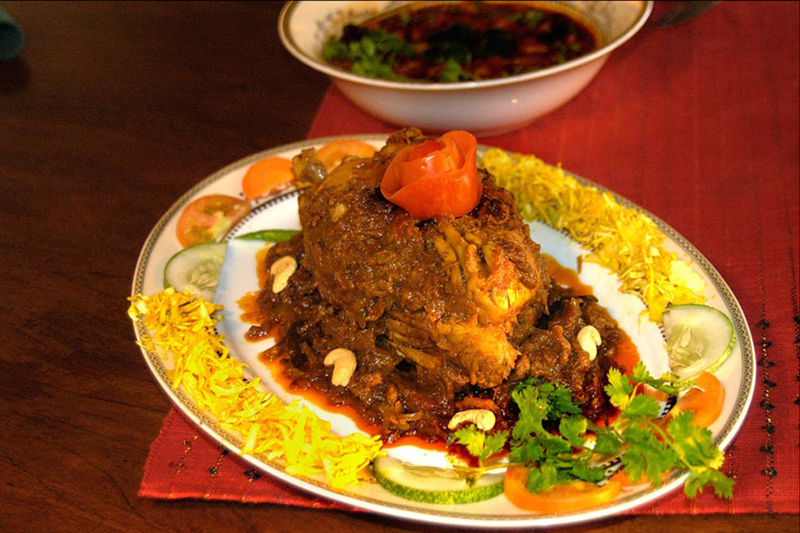 Mopla cuisine is a Keralan Islamic cooking. 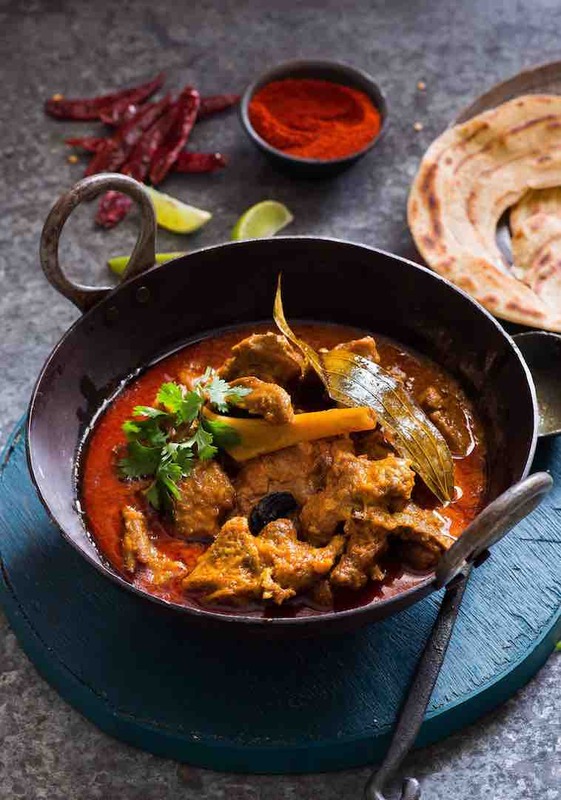 The food can be very hot and spicy and is completely different to other types of Indian food. Meet Mrs. Faiza Moosa, who is internationally renowned for her Mopla cuisine. 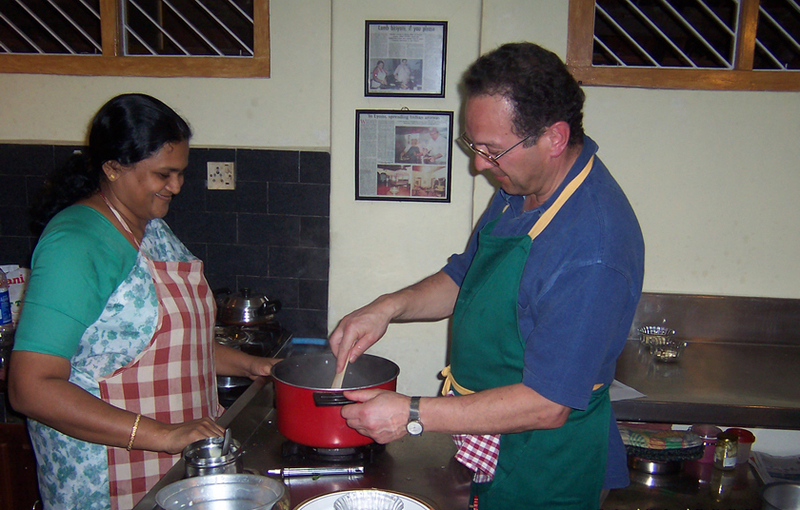 She and her husband will be your hosts at a very beautiful homestay, Ayisha Manzil. 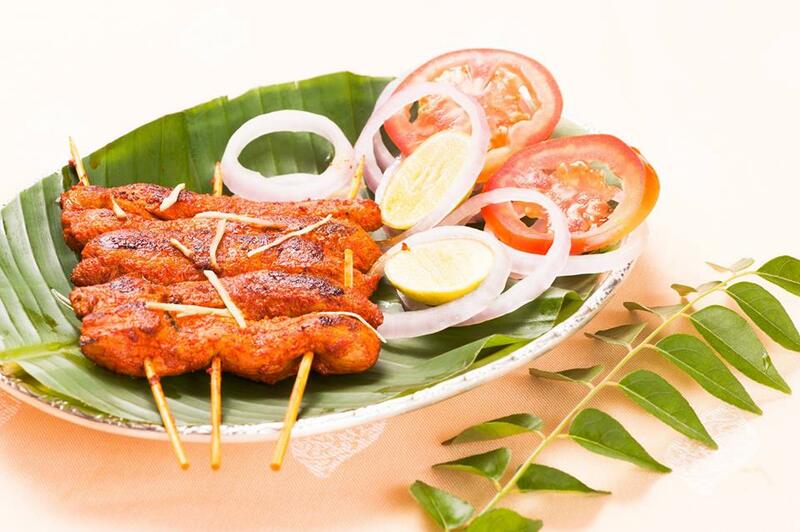 @ Ayisha Manzil - Yet another reason to experience an Indian living! 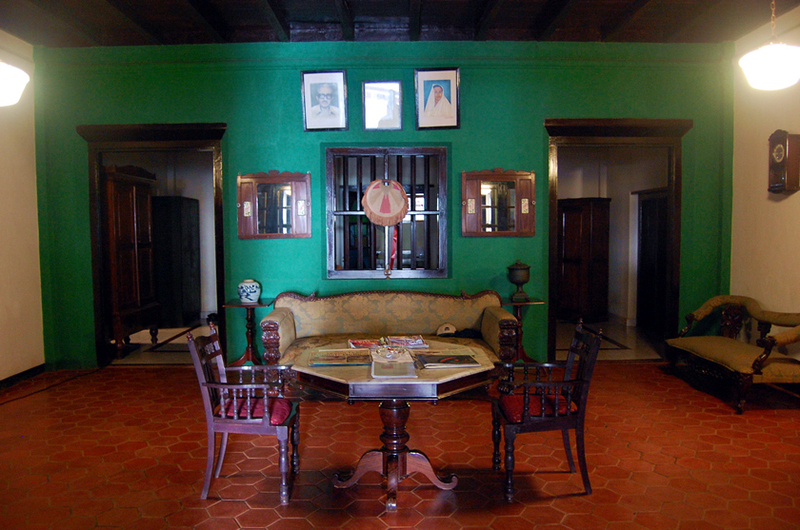 It is truly a manzil (a destination in Hindi), adorned by Mr. & Mrs. Moosa. This homestay has been blissful to be fairly located in the palm fringed Kerala; the most generous piece of land with lush greeneries and blue waters, emphatically called as God’s own country. KRSMA Estates’ vineyards is perched on the slopes of Hampi Hills of Karnataka. This small region, hitherto unknown for its wines or even as a wine producing region, is unique in many aspects. Every vintage at KRSMA Estates is different. Because there are no recipes. 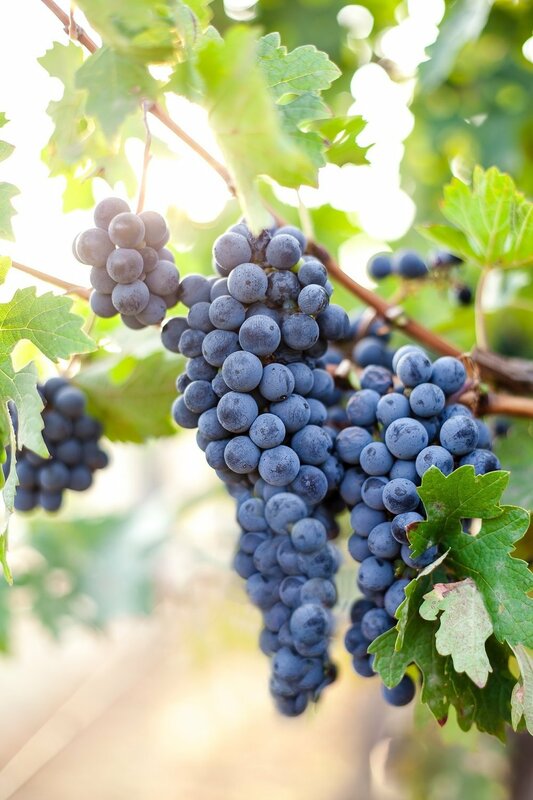 The wine makers believe in letting the grapes narrate their tale through the wine. So uncork a bottle and savour the luxury of this unique Indian tale as it passes from creator to connoisseur. It offers a range of wines, namely - Cabernet Sauvignon, Sangiovese, Sauvignon Blanc, Chardonnay. @ Nomadic luxury* - Because there are no good hotels near Krsma vineyards, we recommend you to stay in a private luxury camp arranged by us. 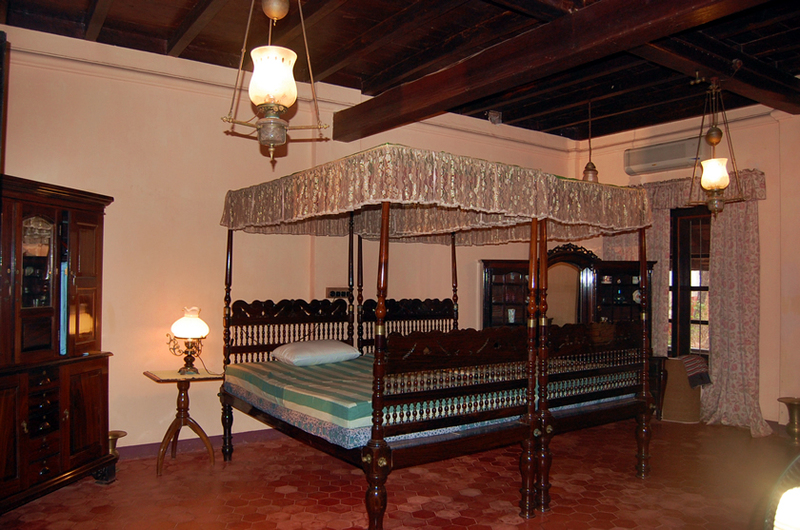 It is the perfect way to get off the beaten track and discover the most captivating corners of Hampi. The camps can also be customised for special occasions. So get in touch if you would like to experience the nomadic luxury.